Bounty feature via vynil then vynil laminated decals. 2 Colour construction - Purple with white stripes. 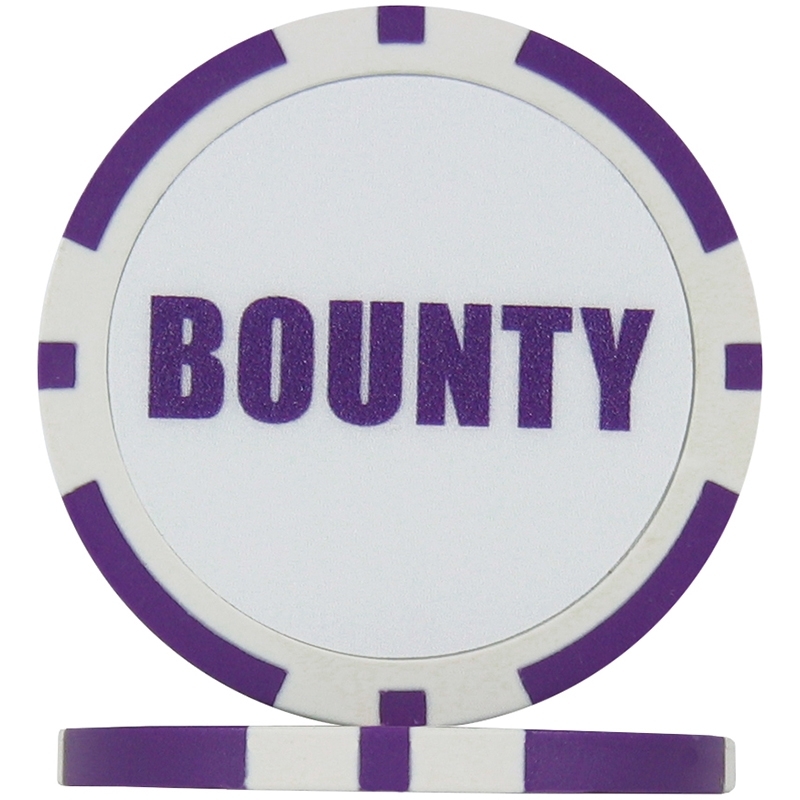 BOUNTY CHIP BOLD PURPLE 10 Pack, featuring Bounty text in bold.